and quite another thing to apply what you know. and possessing wisdom are two separate things. 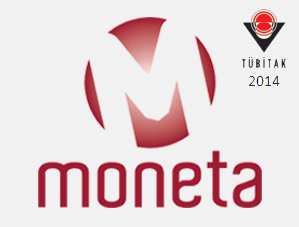 support to its group companies since 2012. We invest in continuous improvement. We believe that the key to success is to enjoy what we do. We put our years of expertise in play to ensure that you have a short and long term technology strategy. 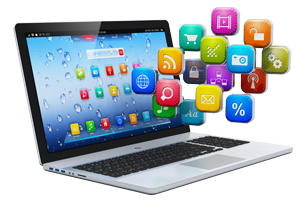 Our managed software development, independent software testing and professional services span commercial software products and web development. Spread your technology replacement budget over a series of payments to smooth out capital expenses and let HEAT take care of the details. 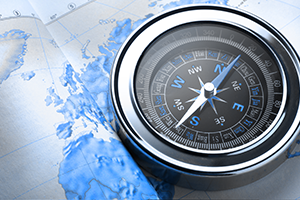 We update or replace your systems in a methodical manner as outlined in your unique strategic plan. Proactive maintenance and replacement of systems prevents unexpected IT expenditures and extended downtimes. When you have a technical issue, HEAT provides unlimited support for your covered equipment. Our live dispatcher responds to your requests and schedules technical support including remote or on-site support as required. You can count on HEAT support when you need it. Our proactive security measures will stop threats before they even exist. HEAT will establish a firewall, antivirus software, and proxy servers to keep intruder's out of your network. If the first line of defense is breached, our 24/7 system monitoring will facilitate swift damage control and system repair. Kadir Sıgınmıs was born in 1971. 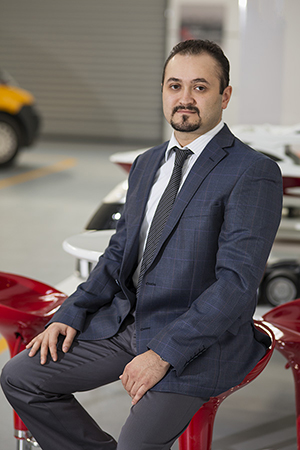 After completing his bachelor’s degree from Yıldız Technical University Engineering Faculty in 1993, he began his professional career with Tofas Oto Ticaret A.Ş. within the same year. He took an active role in Tofas Motor Sports for two terms. In 1999, he joined in DCS Fiat Dealership System Integration Project Team in the IT Department of Tofas Oto. In 2005, he became the Manager of IT Department which provides hardware and software support to group companies of Hexagon Consulting. 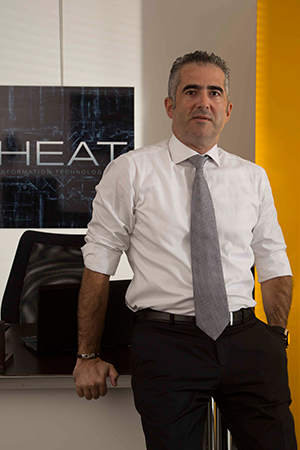 Sıgınmıs was appointed to HEAT, which established in 2012, as Director of IT. Sıgınmıs also has a master’s degree from Sabancı University Information Technologies. Inanç Ozcubukcu was born in 1974. 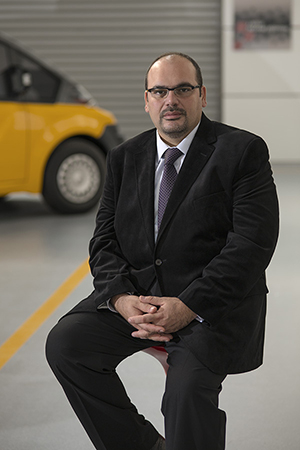 He completed his bachelor’s degree in Industrial Engineering from Yıldız Technical University in 1999 and started to work at Ford Otosan within the same year. Ozcubukcu completed his MBA in 2002. After nine years in Ford Otosan, he started to work as a Senior Designer for IBTech. In 2013, he joined the HEAT team as a Manager of Technical Infrastructure and Data & System Support. Onur KOse was born in 1978. In 1998, he graduated from İstanbul University with a bachelor’s degree in Astronomy and Space Sciences. Kose started working at Siemens Business Services in 2000. He worked for Turkcell Global Bilgi, BT, Superonline between the years of 2000-2009. Kose is currently responsible for managing 200 workstations, 40 MS servers, 4 VM servers and the Hexagon Studio Technical Support Team. Ibrahim Kılıcarslan received his Bachelor’s Degree in Computer Sciences and Engineering in 1999. Since 2004, he has participated in over 10 Axapta projects as a software consultant. 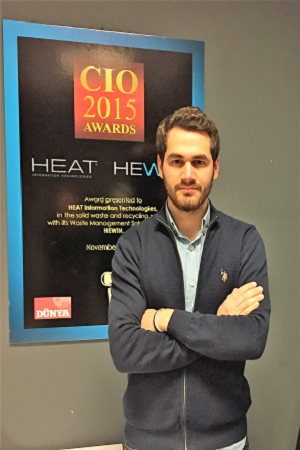 He has been working at HEAT as a Senior Software Consultant since September 2012. 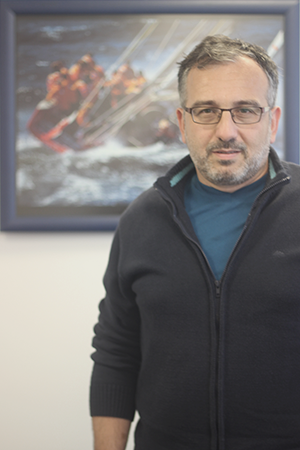 Kılıcarslan is now responsible for technical consultancy of the Microsoft Axapta. Levent Seker was born in 1987. After completing his bachelor’s degree in Industrial Engineering from Sakarya University in 2010, he started working at IT of department Collezione as a Business Analyser in ERP System Development team in 2011. In 2013, he joined HEAT as a Microsoft Dynamics Ax. Consultant. He is responsible for all modules and especially the financial module in Dynamics Ax., module education and analyzing, testing, developing modules in Microsoft Dynamics Ax. Fatma Erdogan was born in 1985.After receiving her Bachelor’s Degree from Istanbul Commerce University Computer Engineering Faculty in 2008, she started to work at Axis Information Technology, which is a partner of Microsoft as an Axapta ERP Application Consultant in different sectors and projects. 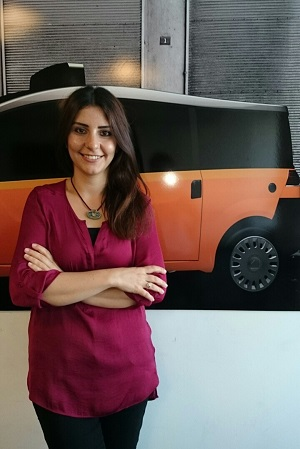 Three years later, she continued her professional career at Dumankaya Insaat as Axapta Software Specialist. Currently, she works at HEAT as a Senior Software Consultant. Erdoğan continues her MBA-MIS in Bahcesehir University. Tuncay Dogan was born in 1984. He graduated from National Aviation University with a degree in Computer Engineering in 2011. He began his professional career with HEAT in 2012. He currently works as a Microsoft Dynamics Ax. Software Developer. He is responsible for software developments, tests and providing support for Microsoft Dynamics Ax. Emir Akgul was born in 1992. He graduated from Cinema & Television department of Bahcesehir University. Before his IT career, he worked as a news editor for the websites of several international radio programmes. 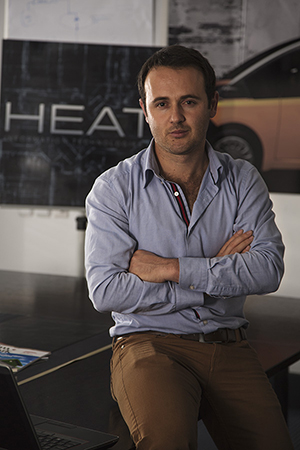 He joined HEAT in 2012 and took part in two major software projects as a design consultant. He currently gives support to five different group companies in the fields of visual arts and design. Beside that in 2016, he finished digital transformation of a United States based company; IOS Naturals and started to lead digital transformation projects in HEAT. Murat Kuyu was born in 1991. He worked in Koc System Notebook Repair Department between 2009 and 2010. 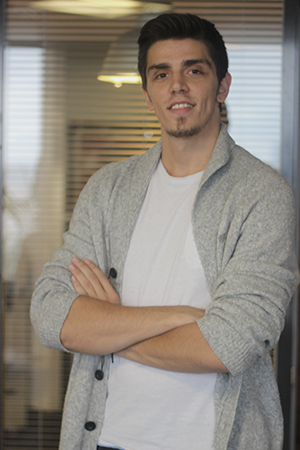 He started to work at Hexagon Danısmanlık as a Helpdesk Specialist in 2010. He has been working at HEAT as a System Support Specialist since its establishment. He is responsible for software and hardware problems of the users occuring during or after work-hours. He continues his studies at Sakarya University Information Management Program. Ovunc Kaya got his high school education in Web Design department and received his Bachelor’s Degree in Computer Programing at Sinop University. He started to work in Heat as a Technical Support team member. He is responsible for providing hardware support for the employees of the group companies. Giray Caner Yılmaz was born in 1990. 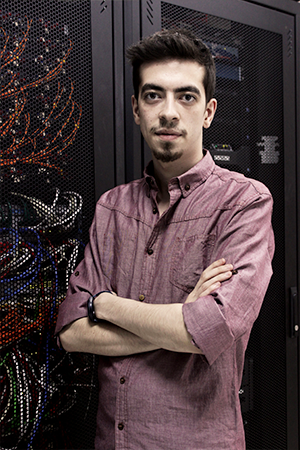 He received his Bachelor’s Degree in Computer Programming at Sakarya University in 2011 and started working at Hexagon Danışmanlık in 2011 as a Helpdesk Specialist. In 2012, he was transfered to HEAT as a System Support Specialist. He gives support to the users who have computer related problems. He continues his education in Anadolu University Faculty of Business Administration. Salih Kose was born in 1985. He continues his education in Anadolu University Public Administration Department. 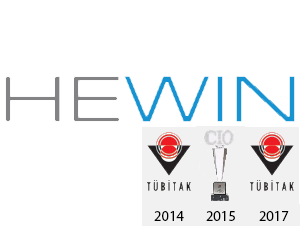 He worked at Milenyum Bilgisayar, Mikrodata Bilgisayar, Dilek Bilgisayar and TEKNOSA for 9 years. He joined HEAT in 2012 and took part in two major software projects as a design consultant. He currently gives support to five different group companies in the fields of visual arts and design. Kose continues System and Network Administration Program at Bilge Adam. Fatih Şener was born in 1992. 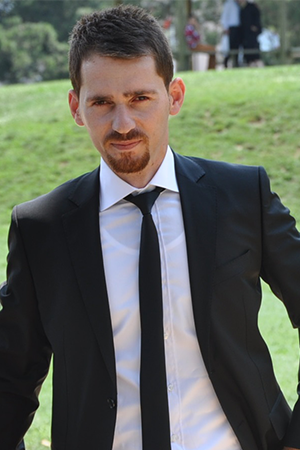 He graduated from Sakarya University Computer Programming Department in 2013 and started to work in Alkaya Electronics Company Technical Service Department between 2014-2016. He worked as a store manager. 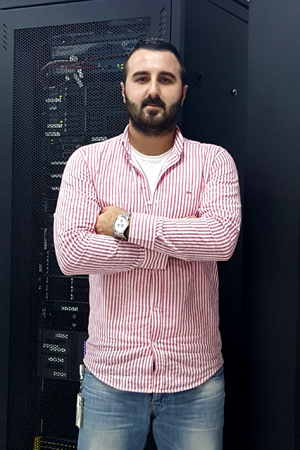 Şener joined the HEAT team in 2016 and continues to work as a system support specialist. 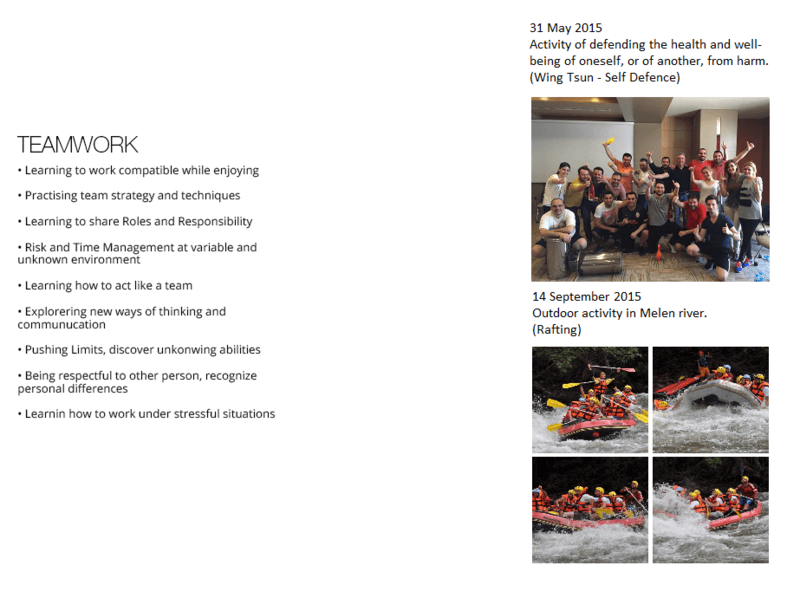 A company equipped with a success-oriented team, devising technology-driven solutions. Acts as a telescope, a pair of binoculars, a focusing lens for its clients. Designs effective projects by predicting clients’ needs and diligently chooses state-of-the-art hardware and software components, thus provides them the cutting edge solutions. Proactively builds the future of institutions, minimizes risks, and provides easy and rapid access to information, anywhere and anytime. We strive to turn dreams into reality through well-defined targets and always aim for the better. We are committed to maintain success, and continuously raise the bar accordingly. We aim for the difficult; the impossible takes time. 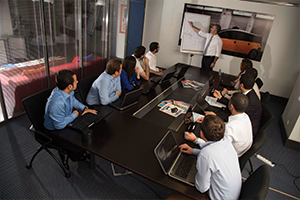 We help our IT clients to generate value and improve their competitiveness. By doing so, we put ourselves in their shoes, perceive and feel the task from their perspective. We’re a a dynamic, pioneering and creative company that serves its clients around the clock. An industry-leader and an innovative company that paves the way to the future by offering integrated solutions and smart technology to meet diverse IT needs. We are committed to build trust-based relations with our clients. 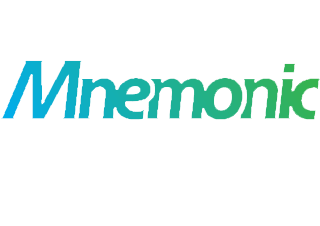 An industry leader and an innovative company that paves the way to the future by offering integrated solutions and smart, sustainable and scalable echnologies to meet the full range of clients’ IT needs. With dynamic and hardworking structure, professional ethics and philosophy, we aim to make our clients to get ahead during the competition and give them advantage. Heat’s aim is to serve intragroup and non-group companies in a most appropriate way to give them a head start and put them in front of their rivals in order to make a difference. -Heat acknowledges customers as an important value and solves the problems they faced with best solutions. -Heat cares employees’ and supports their personal progress, provides best working environments for them. -Heat evaluates employees’ performances and rewards them if the sufficient conditions have met. Manage any risk related to Business continuity and information properties, sustain information and in order to achieve these, creating a risk management system and information security management system, apply these systems and provide continuous progress are our INFORMATION SECURITY policy. 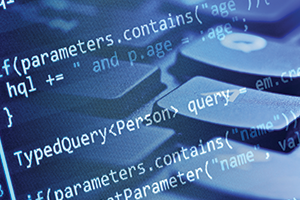 Information Security is crucial for our company’s maintainability. To create an employee profile such as working quality based, participative, sharer, team player who embraced our company policy and works efficiently for long time is our HUMAN RESOURCES policy. Our QUALITY policy is to accomplish the needs of related standards and follow the instructions of the quality management system and increase the quality standard continuously. We also aim to provide our customers a quality and sufficient service. Having such system requires quality and maintainability of the service which is provided by us according the system approach we are following. Creating long term relations with work partners and providers according to our corporative values is our CORPARATE COOPERATION policy. All our vision, mission and policies create content for the process of creating quality goals. 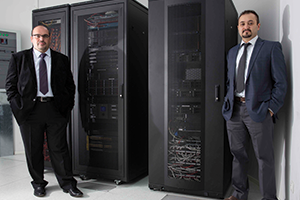 We help our IT clients generate value and improve their competitiveness. We are committed to building trust-based relations with our IT clients. 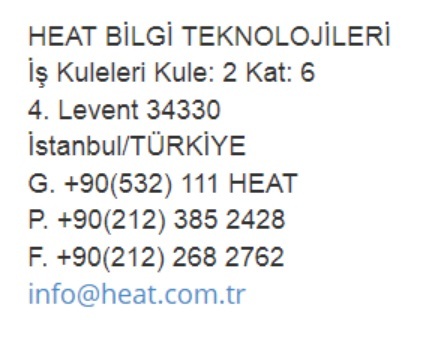 Welcome to heat.com.tr! By accessing this website or by using any information on this website you agree to the terms specified below. Heat is not responsible for any direct or indirect damages you may incur in any manner as a result of your accessing heat.com.tr and/or your using the data, information or materials –without limitation- on the website. 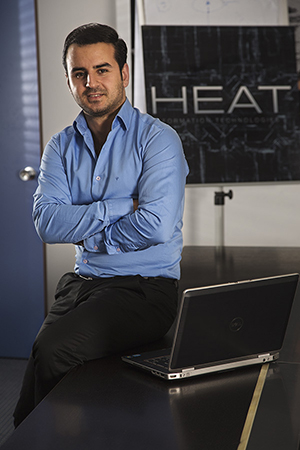 Heat is the owner or licensee of the intellectual and industrial property rights relating to the entire contents of heat.com.tr, and these rights are under legal protection. The data, information and materials –without limitation- on heat.com.tr may not be copied, reproduced, modified, published or distributed without Heat’s prior consent and without their source being cited. Any action to the contrary may result in civil and criminal liability. 2013 © Heat Information Technologies. All rights reserved.